One of the most frequently asked questions I receive is “should we purchase wedding insurance”? My answer is always the same, “YES”. In my opinion, wedding insurance is an excellent idea, and at many venues, it is required. Also, your vendors will each need to carry liability insurance in order to work at these venues. The standard liability policy per vendor is $1 million, and depending on the venue, upwards of $2 million dollars. All reputable vendors carry their own liability insurance. This is a question you can ask when shopping for vendors early on. Nowadays wedding insurance also covers postponement, which can happen for any number of reasons. Talking about wedding insurance early on in the wedding planning process is not always the most fun conversation, but it is one of the most important. You are about the set forth planning one of the most important days of your life, and one of the largest financial commitments, so protecting your investment just makes sense. It may not give you that warm and fuzzy feeling, like shopping for shoes or jewelry, or drooling over floral design on Pinterest and Instagram, but I promise you, you will thank me later. Wedsure’s Cancellation | Postponement Insurance safeguards your investment, your wedding and your future. 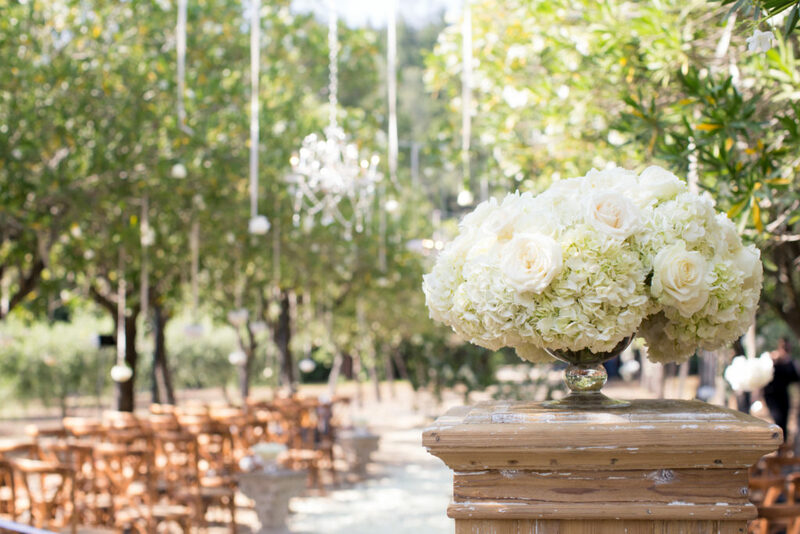 This coverage pays the nonrefundable expenses incurred should the rehearsal dinner, wedding reception or other events need to be canceled or postponed for reasons beyond your control. If the wedding is canceled for a covered reason the honeymoon expenses are also covered.